This track was written and recorded in late 2017 with the help of @dreamrafa who performed a most excellent guitar solo for the song. It was released as the title track for a whole album in April of 2018 on @circleofdeath records. 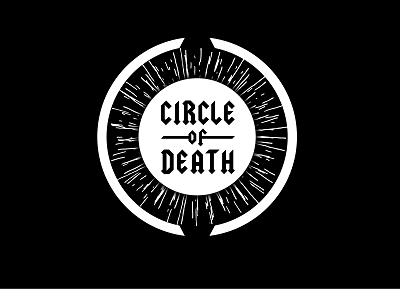 Check out all the music from the Circle of Death Roster on Spotify! Thank you and you're very welcome. I always thought approaching 50 would be more interesting, but we learn don't we? Congratulations! 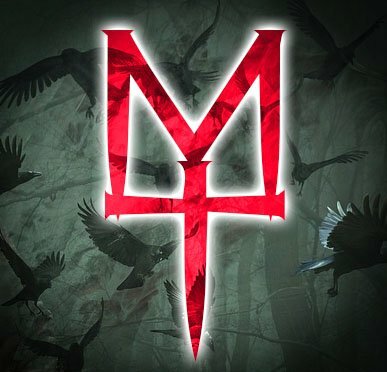 This post has been upvoted from the communal account, @minnowsupport, by lk666 from the Minnow Support Project. It's a witness project run by aggroed, ausbitbank, teamsteem, someguy123, neoxian, followbtcnews, and netuoso. The goal is to help Steemit grow by supporting Minnows. Please find us at the Peace, Abundance, and Liberty Network (PALnet) Discord Channel. It's a completely public and open space to all members of the Steemit community who voluntarily choose to be there.